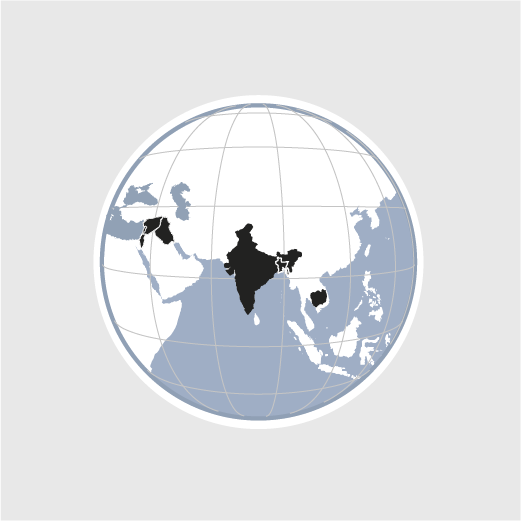 HEKS/EPER operates in seven countries in Asia, namely Bangladesh, Cambodia, India, Iraq, Israel/Palestine, Lebanon and Syria. In its rural community development work, HEKS/EPER assists smallholder families in enhancing their food security and incomes and supports disadvantaged minorities in claiming their rights and in resolving current conflicts non-violently. Under its humanitarian aid programmes HEKS/EPER provides assistance for refugees, internally displaced people and those affected by natural disasters. HEKS/EPER is improving the food security and incomes of marginalized populations in the four southern States of Tamil Nadu, Andhra Pradesh, Telangana and Karnataka. In a region where life is marked by long-standing conflicts, HEKS/EPER is striving to promote peace based on justice and respect for human rights. In Cambodia, HEKS/EPER supports rural community development projects being run by local partner organizations. Together with its partner organizations REACH and «Diakonie Katastrophenhilfe», HEKS/EPER is supporting displaced people and local Kurdish smallholder families in improving their food security. Millions of people live in extreme poverty in Bangladesh. HEKS/EPER supports the social and economic integration of marginalized minorities. Your donation to HEKS/EPER is tax-deductible.